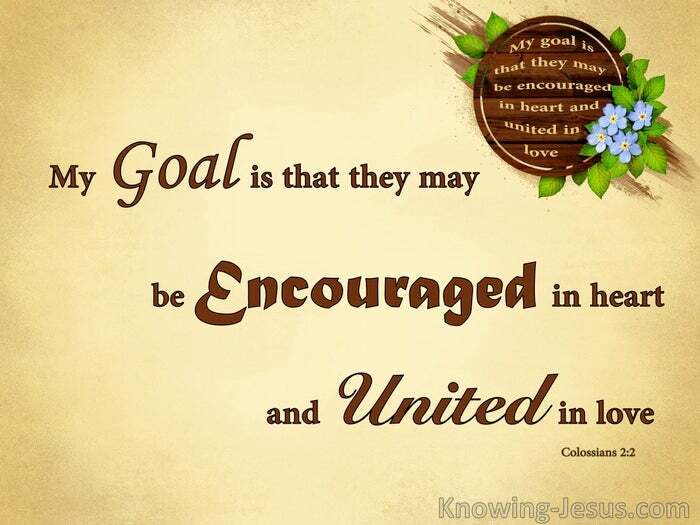 My goal is that they may be encouraged in heart and united in love, so that they may have the full riches of complete understanding, in order that they may know the mystery of God, namely, Christ, in whom are hidden all the treasures of wisdom and knowledge – and I say this, lest any man should deceive you with enticing words. Paul’s epistles give us much to rejoice our heart, for we are positioned in Christ. We are seated with Him in heavenly places and have been endowed with eternal life. We have become children of God, joint-heirs with Christ and in-dwelt by the Spirit. Paul outlined in great detail these glorious positional truths to encourage our hearts. 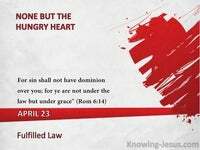 His desire was that we are united in love and understand the riches of God’s grace. 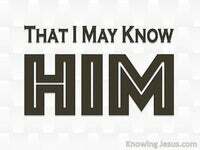 He longed that we have complete assurance of the mystery of God – namely Christ: in Whom are hidden all the treasures of wisdom and knowledge. 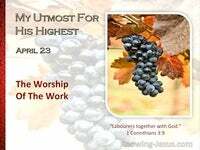 Colossians 2:3 Paul’s epistles certainly are overflowing with much to rejoice our heart, but he also give us some severe warnings, which encourage spiritual alertness. Our position is safe and secure – it is eternal and affords the riches of God’s grace, but we should not be complacent about the many dangers that stalk our path. We need to be aware of the many ways that the enemy desires to destabilise our faith. We should be aware that the enemy’s ploys to undermine the truth of our acceptance. Paul does not want any member of Christ’s body to be misled by false teachings. He knows that false teachers use a range persuasive words and plausible arguments. He knows believers can be mislead with well-crafted, nice-sounding-rhetoric. He knows erroneous teachings are an ever-present threat to the body of Christ. He knows false teachers ply their doctrines of demons in every corner of the Church. 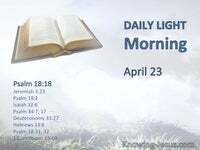 Paul’s gives every generation of believers much to rejoice our hearts in his epistles, but the warnings of false teachers applies to all believers of all time, in this age – from the early church to the present day this has been an ever-present problem. So how do we who desire to live godly in Christ Jesus heed Paul’s warning ? How are church age believers to discern false teachings infiltrating our lives ? We often read in scripture that we are to live by faith – but we must also apply it. We are to live by faith and not by sight. We are to walk by faith and not by sight. We are to conduct our lives by faith and not by sight – we are to trust God’s Word. As we trust in the Lord and apply our faith in Him – so we grow more and more. As we become rooted and grounded in Christ – so we become more like Him. As we become more like Him – so we are more established in the faith. 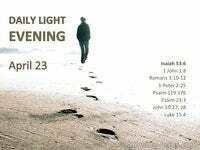 Paul’s epistles give us much to rejoice our heart – for we are positioned in Christ. 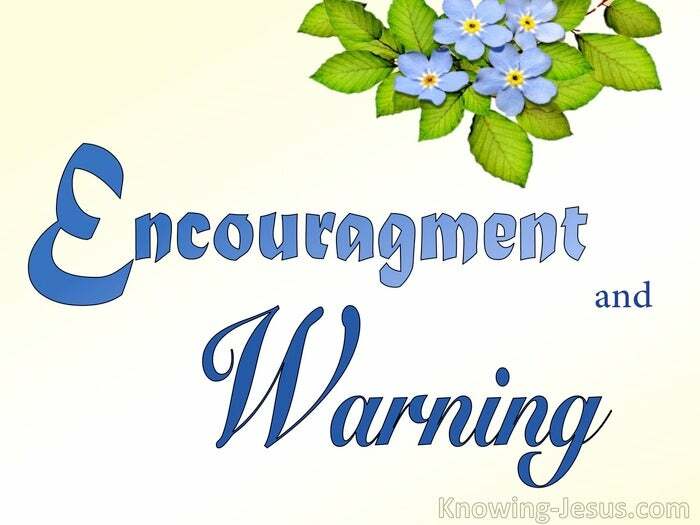 Paul’s words of encouragement rejoice our heart – and Paul’s words of wisdom provide us with some very timely warnings.